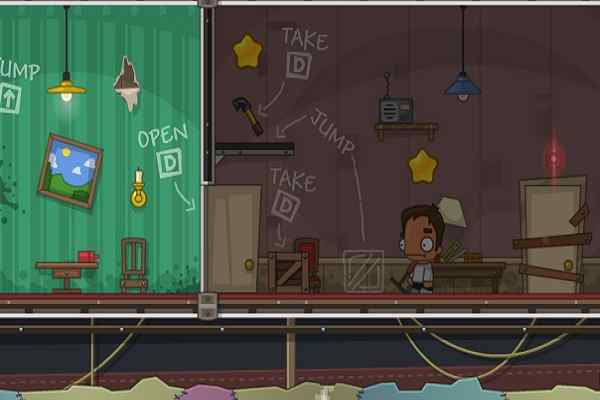 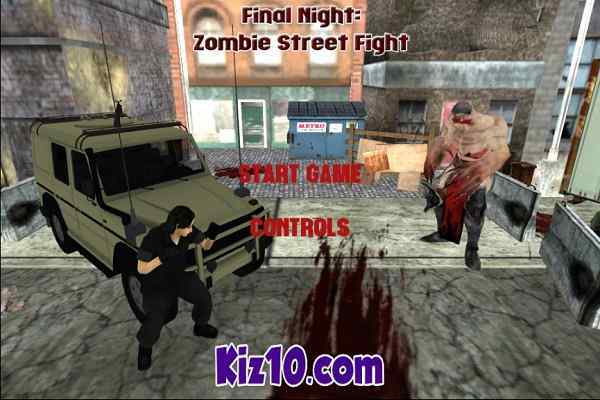 Zombies are walking around all over the your city, kill endless zombies with your stick, gunshot, or even thunder gun. 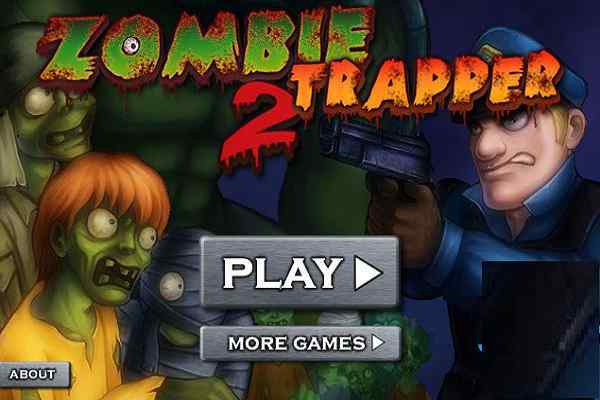 Save your city, zombies will destroy city. 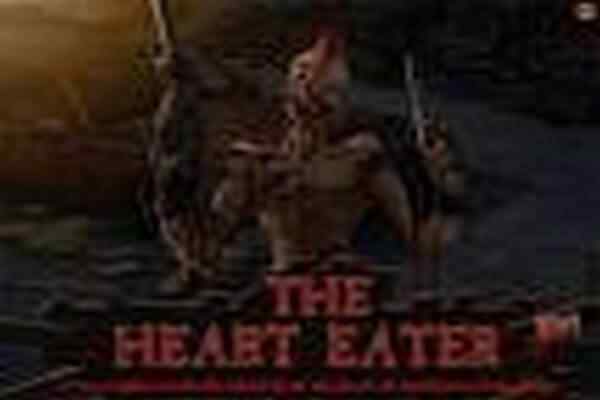 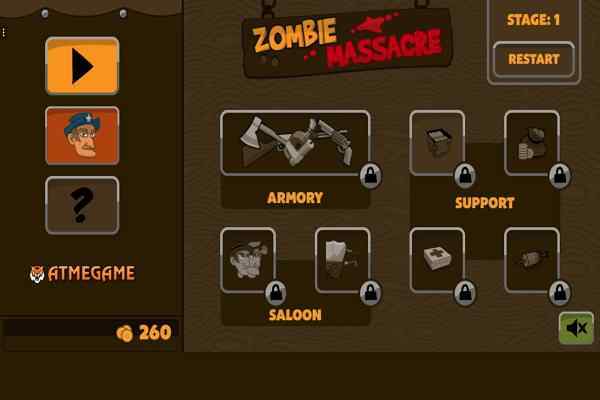 Kill the most of the zombies, collecting more coins or cashes and ammunition to buy more powerful weapons.